As one of the first hires, Karen has seen FLI grow from a small four-person operation to the internationally functioning company that FLI is today. 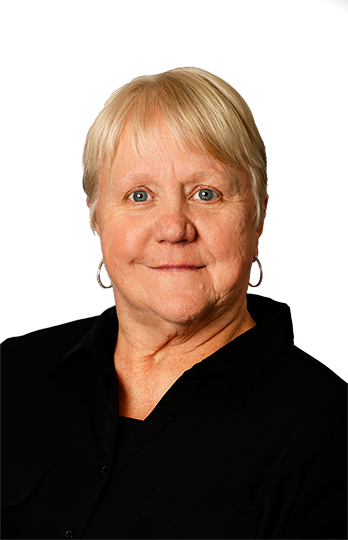 Karen held her first industry position in 1972 and has been working in freight ever since. She joined FLI in 2004 as an LTL Account Manager and in 2012 was promoted to her current position of Cargo Claim Coordinator. If Karen’s not loving on her grandkids and family, she is crafting. Karen is our resident “crafter.” You haven’t seen a gift basket until you’ve seen a Karen gift basket. If you need anything craft, Karen is your go-to person. She either has it, knows someone who has it, or she’s used one and can tell you how to do it.